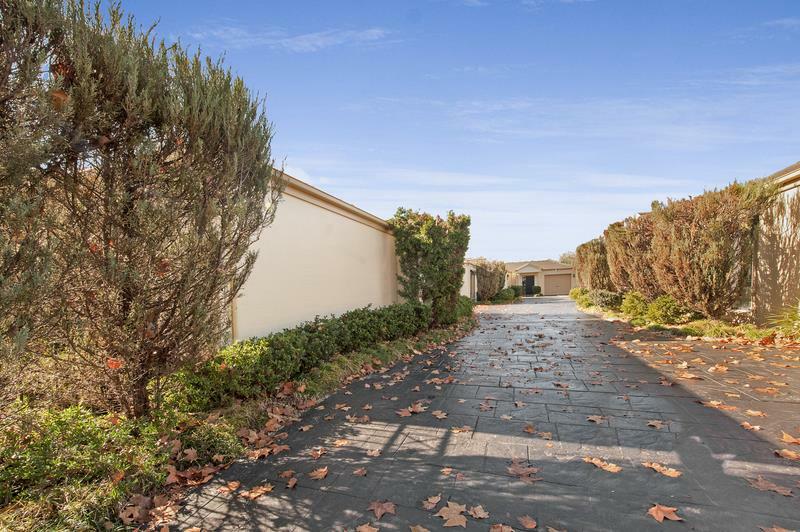 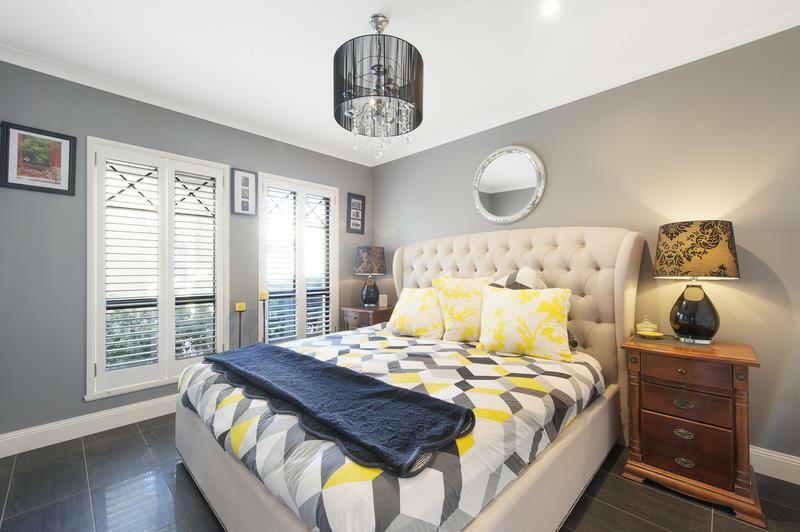 * This architecturally designed townhouse is set to thrill with its perfect leafy location and its attractive rendered exterior which provides the entry to the pure elegance and grace within. 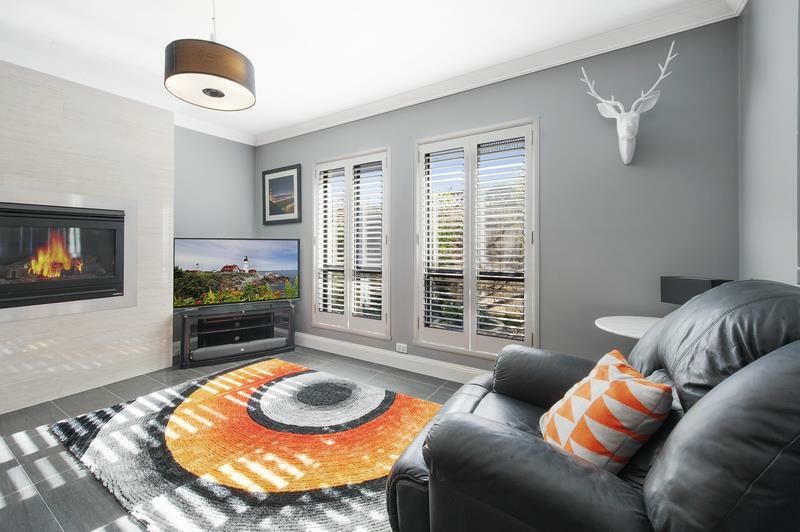 * The lovely and inviting entrance is then complimented by the oak-timber flooring that leads onto 2 double bedrooms with built-in-robes, a skillfully designed bathroom, a second toilet and a powder room. 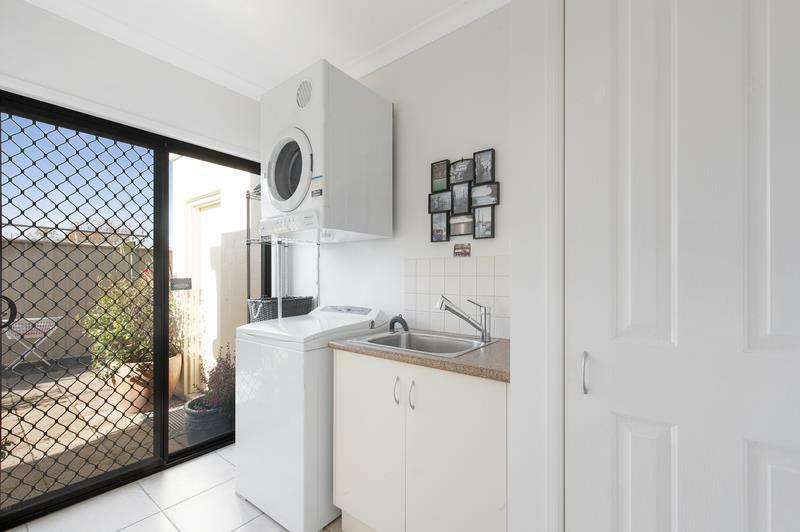 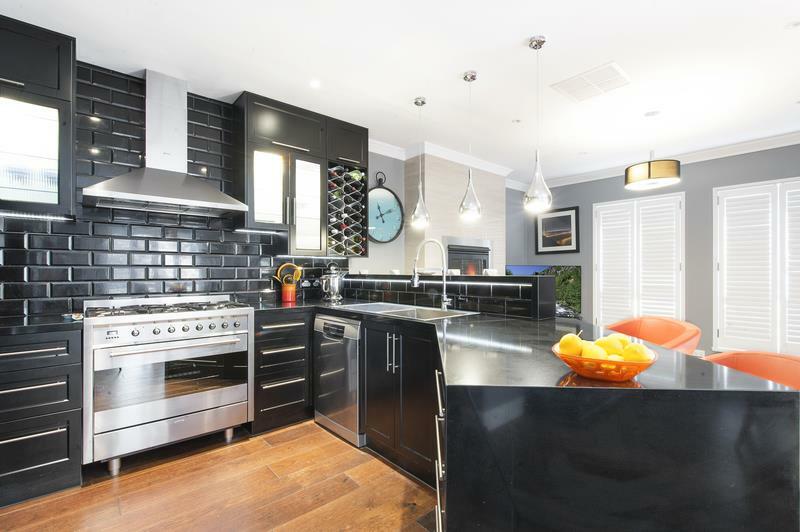 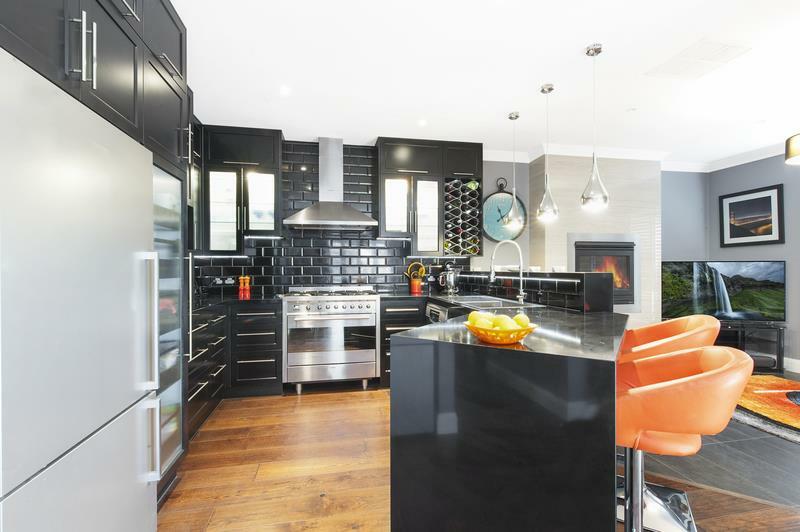 * There is also a beautifully designed kitchen with quality stainless steel appliances, stone bench-tops and a great workstation suitable for a discerning MASTERCHEF. 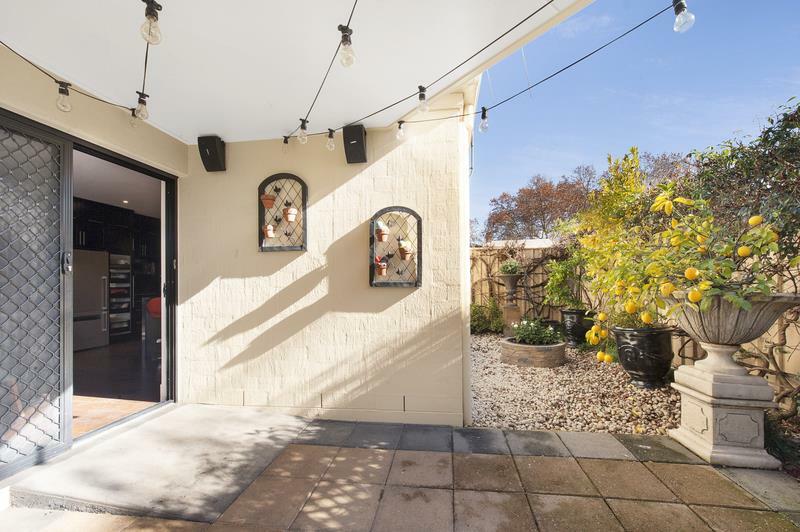 * The open plan lounge/dining area is also complemented by a beautifully designed undercover entertainment area overlooking landscaped gardens, perfect for both entertaining or quiet relaxation. 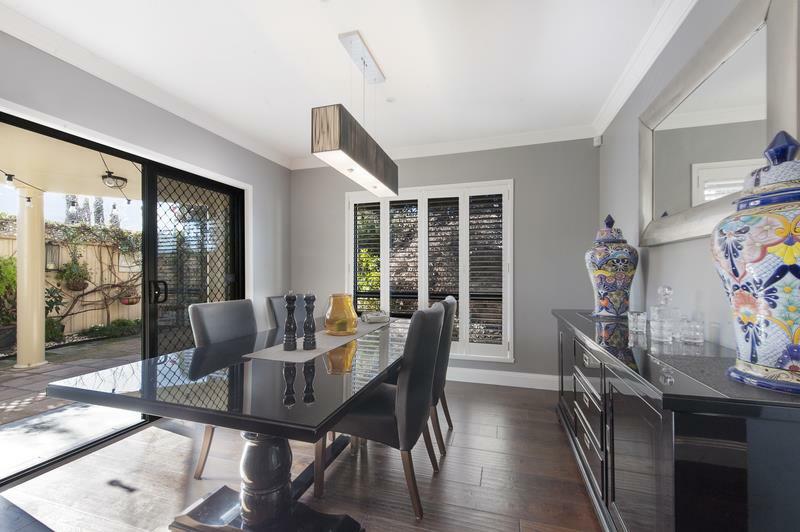 * To finish off this exceptional central townhouse there is a gas log-fire, ducted cooling throughout, windows that are stunningly decorated by stylish and private Australian cedar shutters, a garage with remote and a practical rear roller door to access the courtyard. 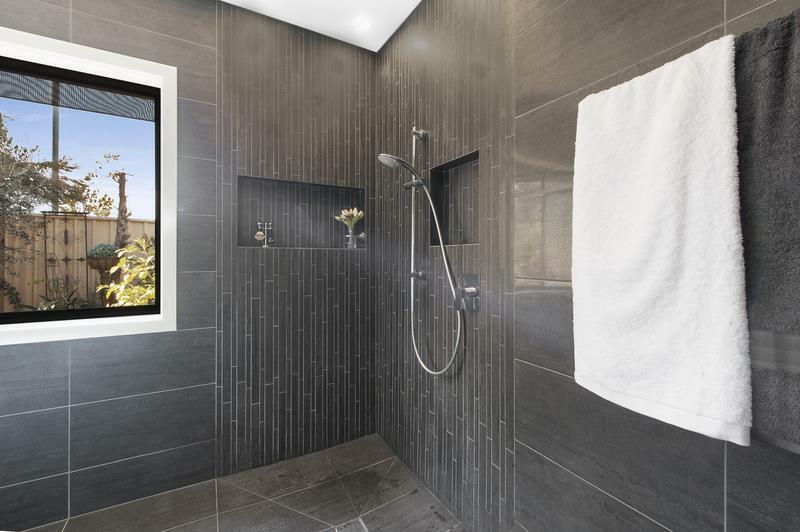 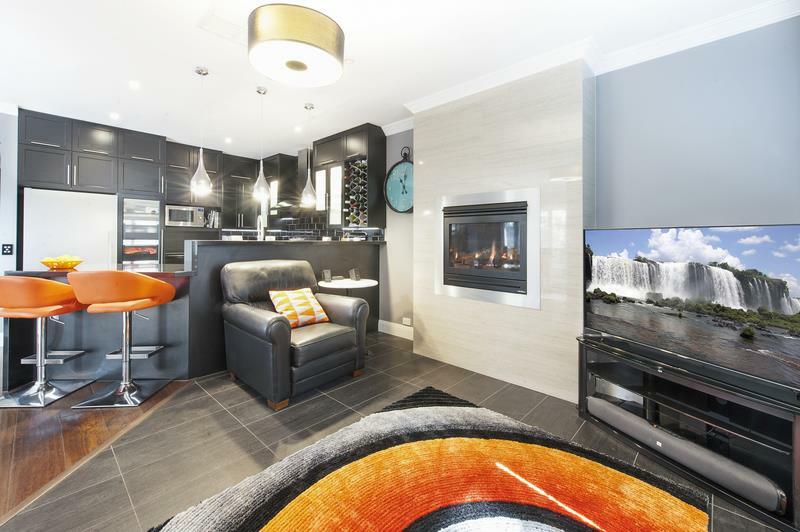 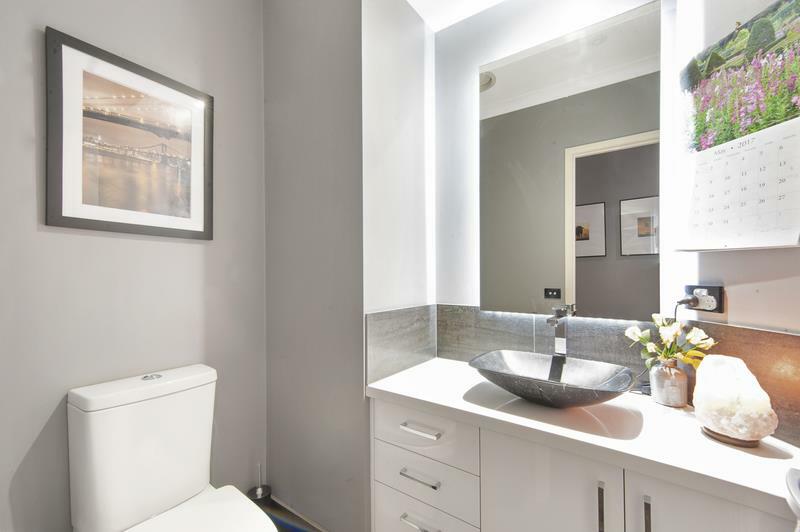 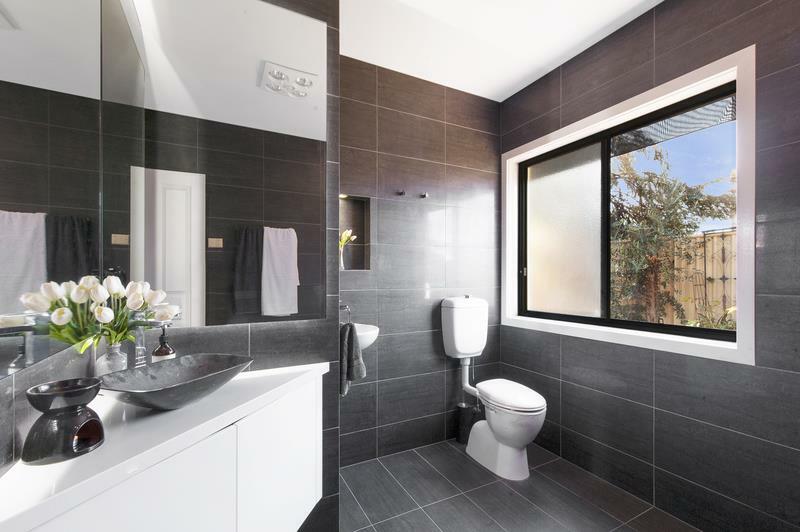 One of central Albury’s finest, heavenly and peaceful in every respect and innovatively designed for effortless and comfortable modern day living. 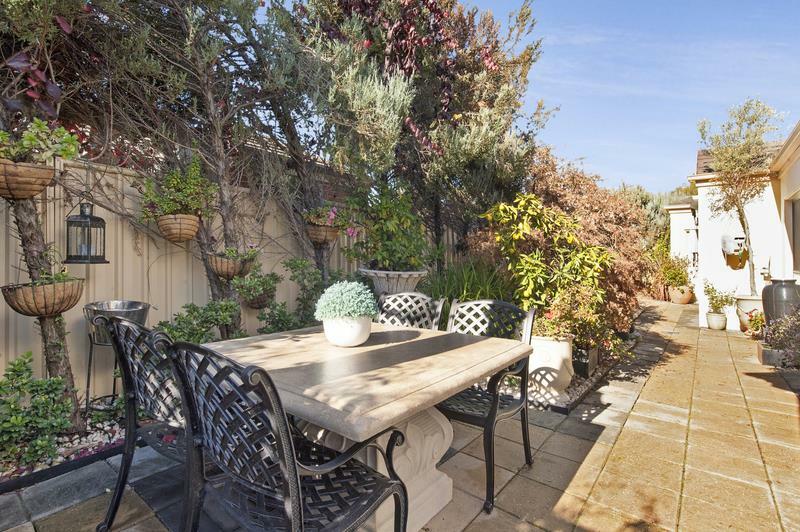 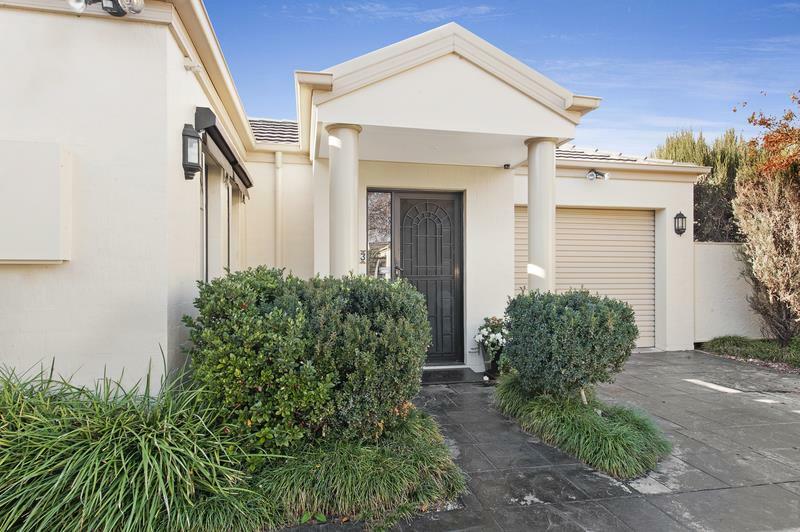 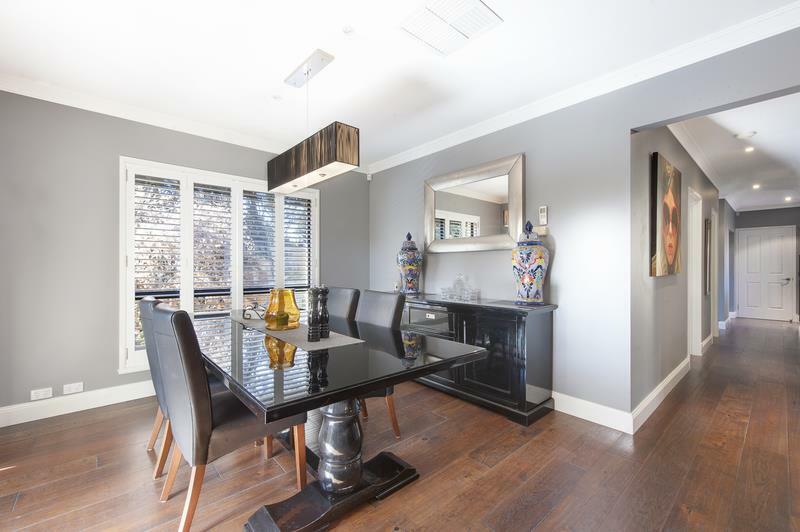 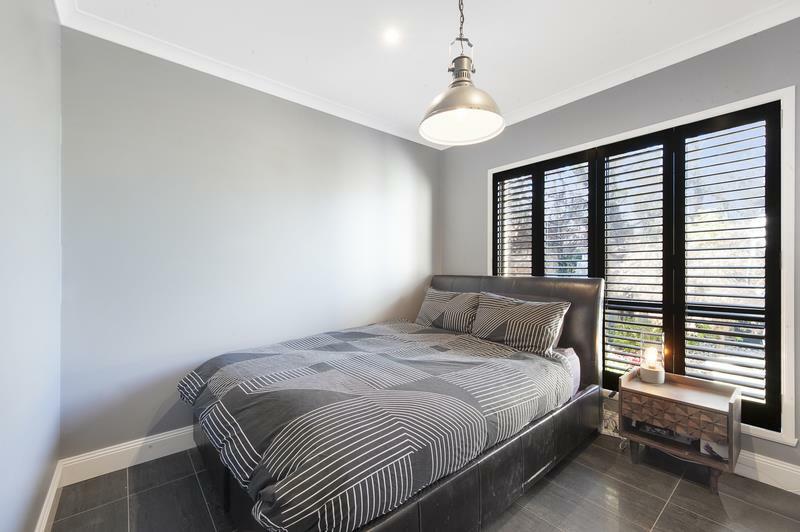 This timelessly sophisticated townhouse is situated in a perfect central Albury location, a little more than 2 blocks from Dean Street – you are not just buying a home, you are also buying a lifestyle……. 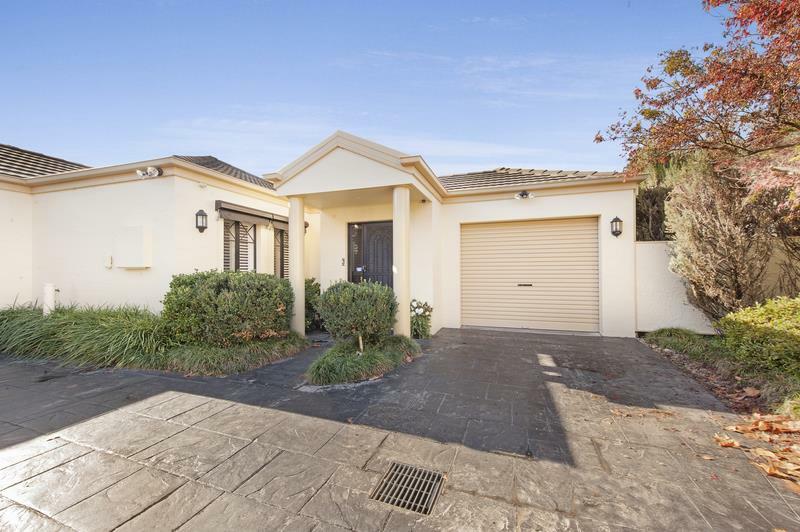 Dear Georgette, I am interested in 3/402 David St, Albury, NSW 2640, Listing Number 2583628 which I found on http://georgettenehme.com.